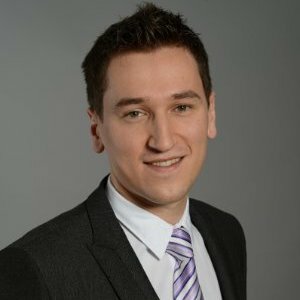 Serban is an IT enthusiast which graduated Computer Science at TU-CN and works full time at msg-systems Romania.  Senior consultant with deep knowledge and understanding of SAP Customer Experience (ex. 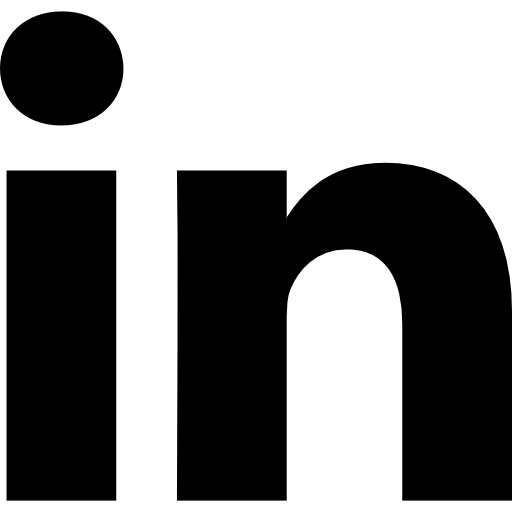 SAP Hybris). Highly experienced with modeling technical architecture of SAP CX products. Ambitious Product Owner driving agile team and delivering high quality product that provides digital, omni-channel transformation to companies from Financial Services Industry. 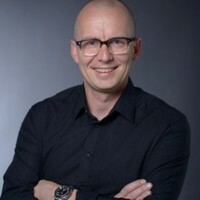 Marko is the Vice President for SAP Cloud Platform Partner Enablement in the SAP S/4HANA organization responsible for enabling partners in the S/4HANA Extensibility context. He is working with SAP partners and customers since 15 years. He is working on tools, assets and processes which are supposed to make building S/4HANA extensions as easy and fast as possible for partners and customers. 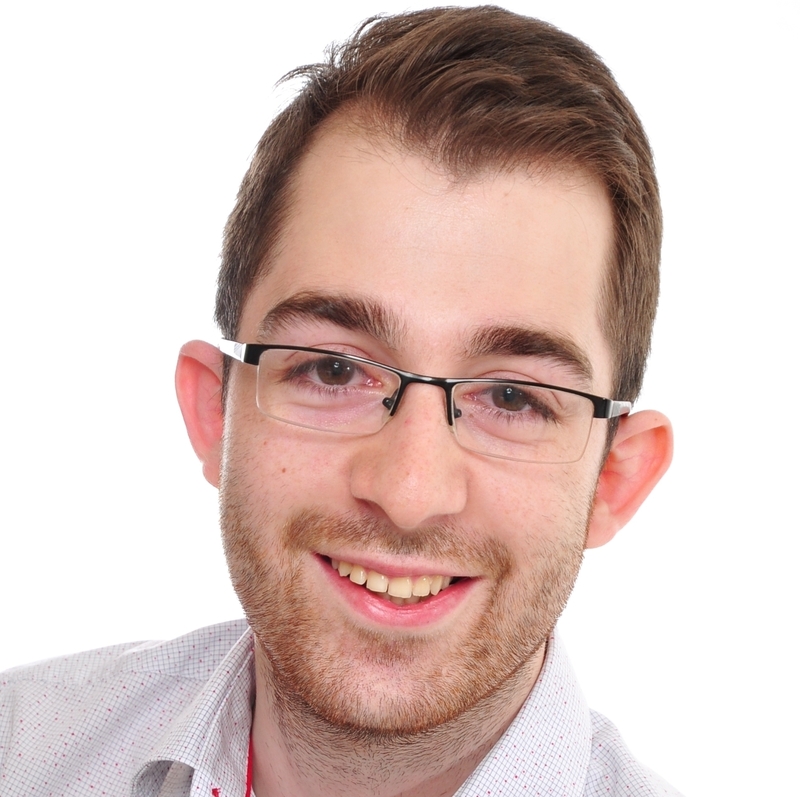 Victor has been working in the SAP development industry since 2010.  If you have attended previous conference editions or other local developer gatherings, you might have seen him touching on various topics out of the SAP ecosystem, from user experience through to cloud platforms, developer tools and others. He has a passion for studying new technology and understanding how things work under the hood, while also sharing his findings with his peers. 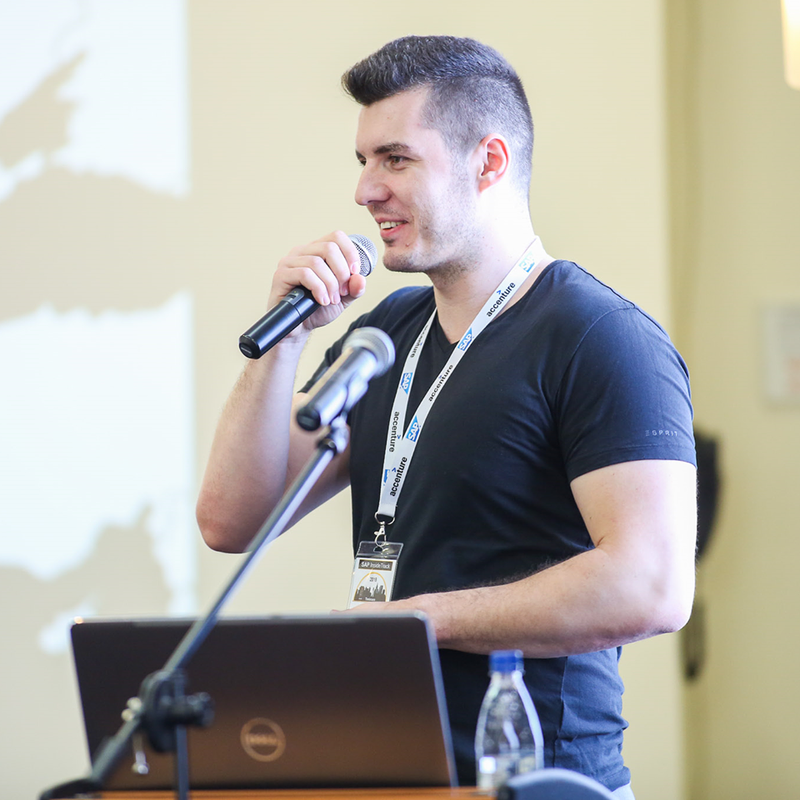 Tudor Riscutia started his career as an SAP ABAP developer but later transition to the SAP Cloud environment. Besides designing and building SAP software, Tudor is passionate about open-source technologies and user experience. 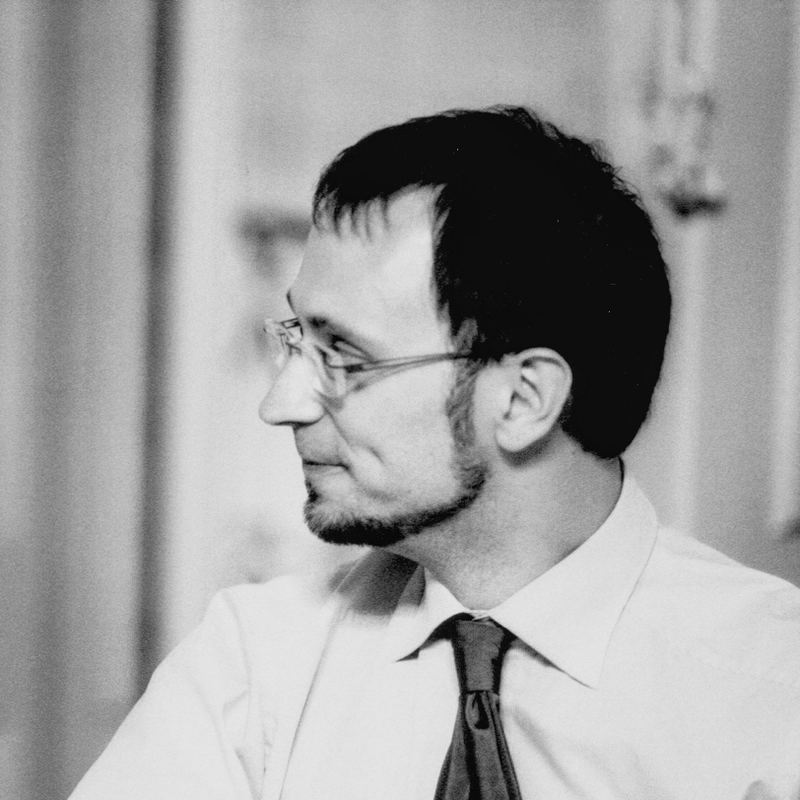 Klaus has been working for 15 years in the SAP product development. 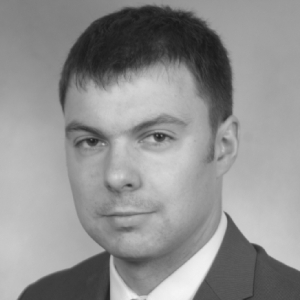 He can look back at 10 years of experience in SAP Business Warehouse Content development. Since 2017 he is member of the S/4HANA Expert Team and there he is a specialist for multi-dimensional reporting based on ABAP CDS views. Helmut Königseder is a software architect at msg system ag. After joining msg in 2008, he became familiar with product development in the SAP NetWeaver Java and ABAP environment. The switch to cloud native application development took place in the start of 2017, when he joined the department Technical Guidance of msg. 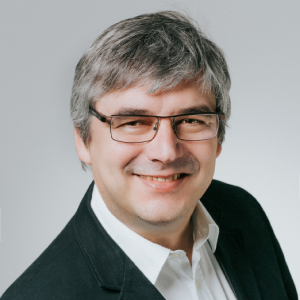 Since then, Helmut Königseder has built up expertise in product development on SAP Cloud Platform, focusing on Microservice architectures. 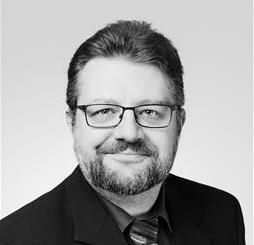 Otmar Jatsch is a Lead IT Consultant who works for msg systems ag. He is a proud member of the Technical Guidance department. Otmar will give his opinion and evangelize you on multiple topics, start running if you see him coming or you are in for a long talk. This favorite topics: Web Development, Cloud Computing, DevOps, Continuous Everything, Cloud Security. 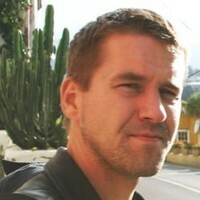 Florian Pfeffer joined msg group in 2002 after his training as an IT Specialist. During his career he worked in several successful projects as technical lead for development. A big part of his daily work is to evaluate new technologies, with a strong focus on the SAP ecosystem. 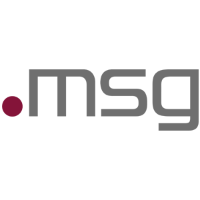 Today, Florian is part of msg`s Mobile Development Group, responsible for mobile projects using SAP Cloud Platform mobile services. Kosta joined MSG Global Solutions SEE in the begging of 2016. Since then, he has been working as a Software Developer at DevLabs, a team specialized for in-house projects. 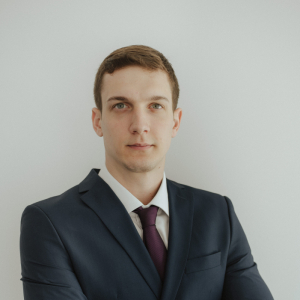 Previously, for almost 3 years, he has worked on IoTA projects and collected various experiences and insights about SAP HANA XSA. Apart from the engagement within MSG, he is working on his master thesis at School of Electrical Engineering at University of Belgrade, where he graduated the year before. 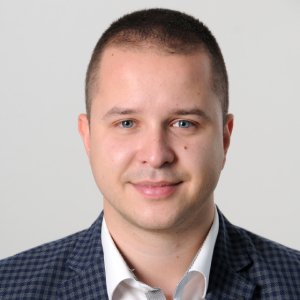 Kosta is mainly Interested in backend development, devOps and blockchain technologies.